Enjoy the best air charter services in Paraguay, officially the Republic of Paraguay. The country lies on both banks of the Paraguay River, which runs through the middle from north to south. It’s the smallest landlocked country in the Americas. Bordered by Argentina, Brazil, and Bolivia, its central location has earned it the nickname Corazón de Sudamérica, or the “Heart of South America”. Hire the right plane at the right price for business meetings, luxury vacations, and special events. Our private jet charter services are available around the clock to arrange charter flights to/from any destination in South America. Enjoy a smooth, comfortable flight using our Paraguay private jet charter service and experience the best way to travel in South America. Fly private to the following destinations in Paraguay. Air Charter Advisors offers on-demand jet charters anywhere around the world, whether you’re flying within South America, or flying from overseas. 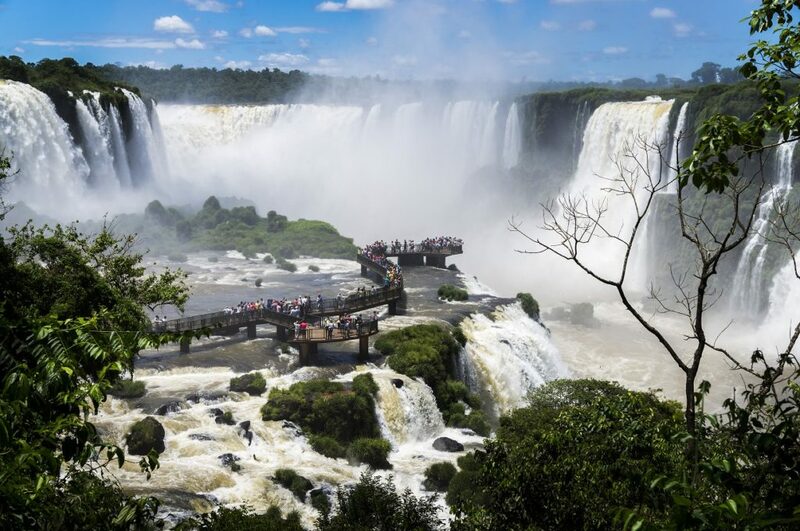 When it comes to natural resources, Paraguay is one of the richest countries on the world — it’s home to the world’s largest drinking water reservoir, Guarani Aquifer; and the world’s biggest hydroelectric produce, the Itaipú Dam. It’s the world’s 5th largest exporter of soy beans, and a renowned provider of beef. 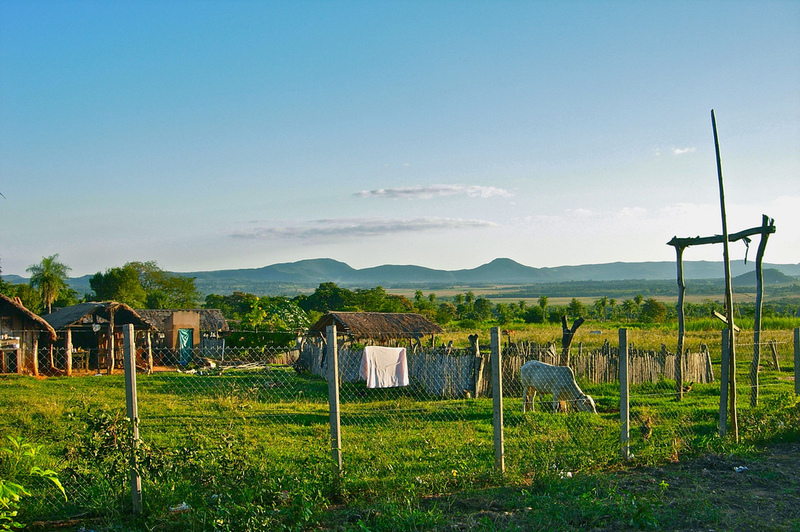 Despite the wealth of resources, it remains one of the poorest countries in South America. It’s population is around 6.7 million, with most people concentrated in the country’s southeast region. Asunción is the nation’s capital and largest city, with a metro area accounting for nearly one-third of the total population. Unlike the majority of nations in Latin America, Paraguay’s indigenous language and culture, Guaraní, remains highly influential to this day. For example, residents predominantly identify as mestizo every time a census is performed, highlighting years of intermarriages between the different ethnic groups. Guaraní is also recognized as an official language next to Spanish, and both languages are widely spoken throughout the country. Request a Quote or give us a call at 1-888-987-5387 to speak with one of our Paraguay private jet charter brokers for your next luxury vacation, business trip, or special event.